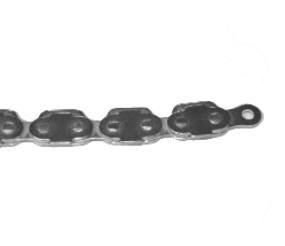 In some cases, the brand name exceeds the quality and we can provide alternatives to drive chains. 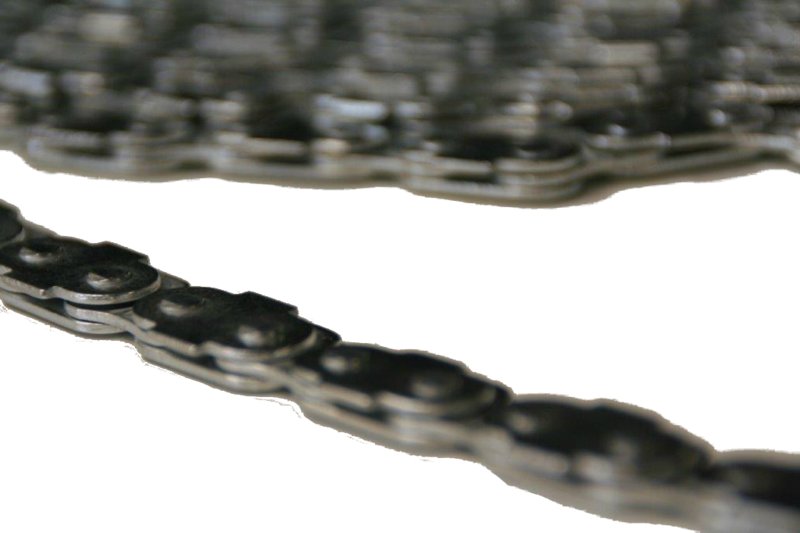 Are you looking for a drive chain of high-quality stainless steel, specially coated or custom made? Then you have come to the right place. RP Parts is a respected brand that delivers good machine parts! We supply drive chain variants. Please contact us if you have specific needs. Our team of experienced professionals is ready for you. Customer designed transport chain for Pot carts for horticulture technology.